If your sales team is underperforming, you might think they’re wasting too much time in the Instagram explore tab. And while that might be true, what’s really hindering their performance is focusing on the wrong prospects and low pay-off activities. What they need is a tool that can uncover who’s worth their time and automate outreach. Enter: Docsify. And while that might be true, what’s really hindering their performance is focusing on the wrong prospects and low payoff activities. 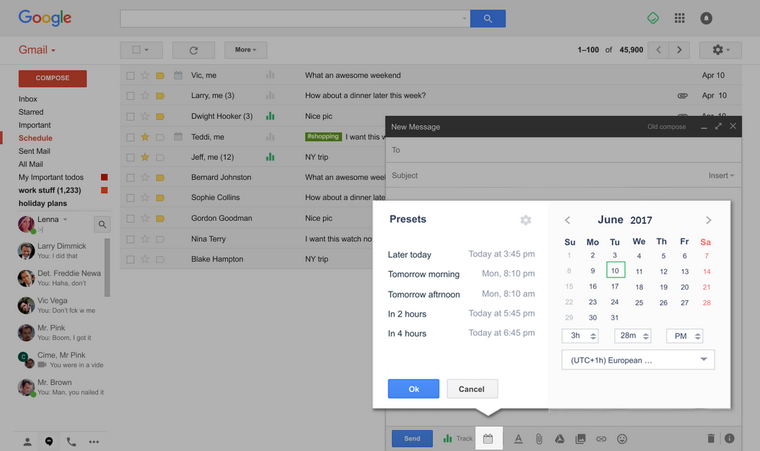 Simply manage activity in Gmail. 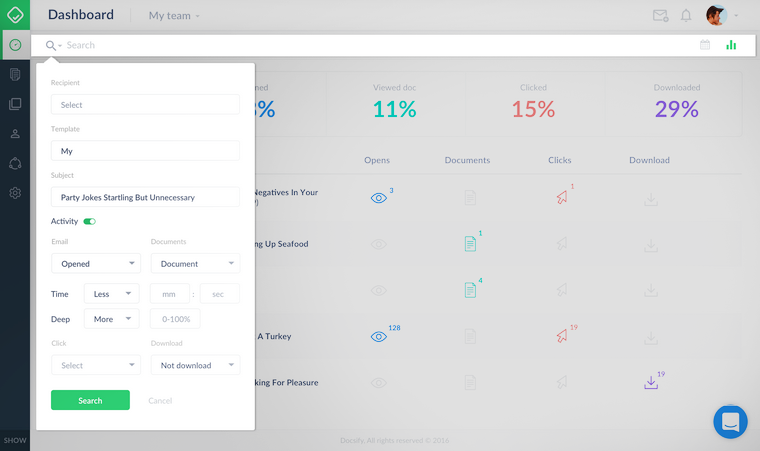 Inside of the Docsify dashboard, you can prioritize prospects by activity types (e.g., document opens). 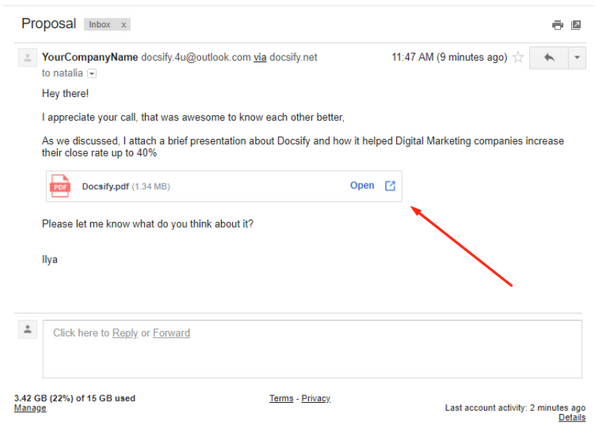 You can also use search filters (e.g., email subject) to find prospects quickly. 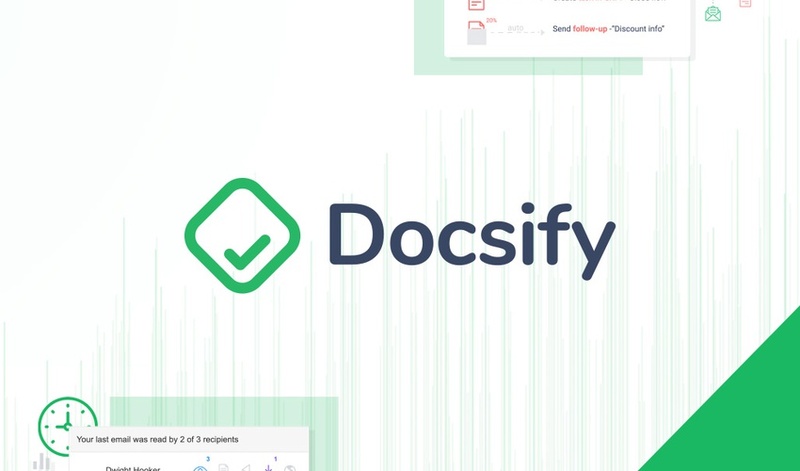 Docsify gives you the ability to easily integrate any chat (Intercom, LiveChat, etc.) within the proposals (PDF, DOC, PPT documents) you send. While the Pro Plan is awesome, Docsify also has another plan which might tickle your fancy: The Growth Plan. This plan is normally $312 a year. But stack two codes at checkout to get lifetime access for just $98! 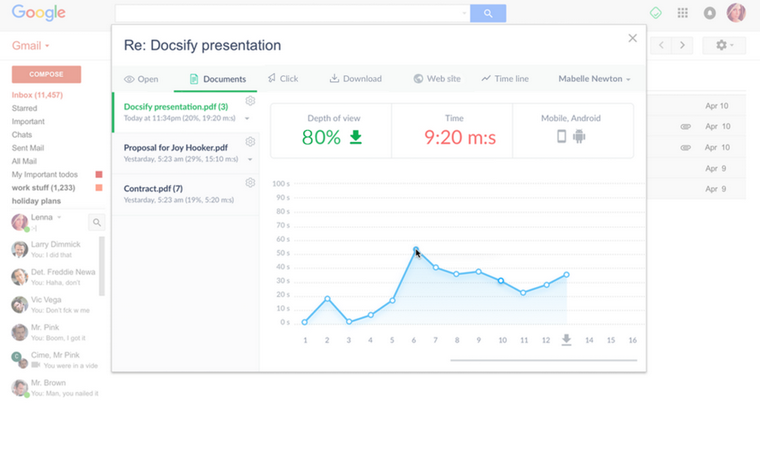 Docsify optimizes your email process in a couple of ways. 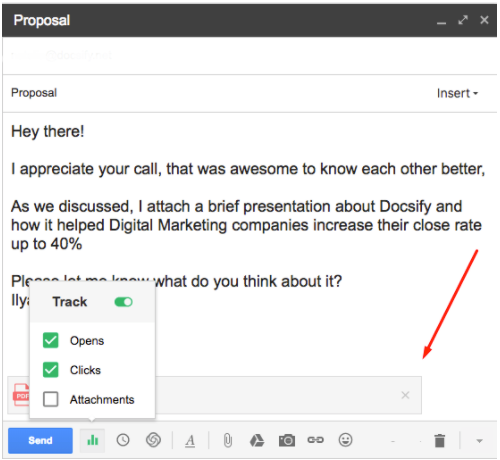 And thanks to email tracking, these templates can be analyzed to see which ones are most likely to help you close a deal. Next, you can avoid having to copy and paste repetitive pieces of text with text snippets. These shortcuts will have you responding in record time! Docsify lets you schedule emails to be sent at specific dates and times (even if you’re not online). Anyone who is looking to gain valuable insights and increase sales needs Docsify. This tool will save you time and make you money. What’s not to love? Get lifetime access to the Pro Plan for $49 or stack two codes and get lifetime access to the Growth Plan for $98. Start prioritizing prospects and closing more sales now!